Collar : O-Neck Clothing Length : Regular Material : Polyester Sleeve Length : Short Sleeve Style : Regular Pattern Type : Letter Style : Casual Item Weight : 180 gram Package included: 1 x T-Shirt (Other things are not included) Attention Please: 1.About size item measure by hand, it could be 2 to 3cm different. 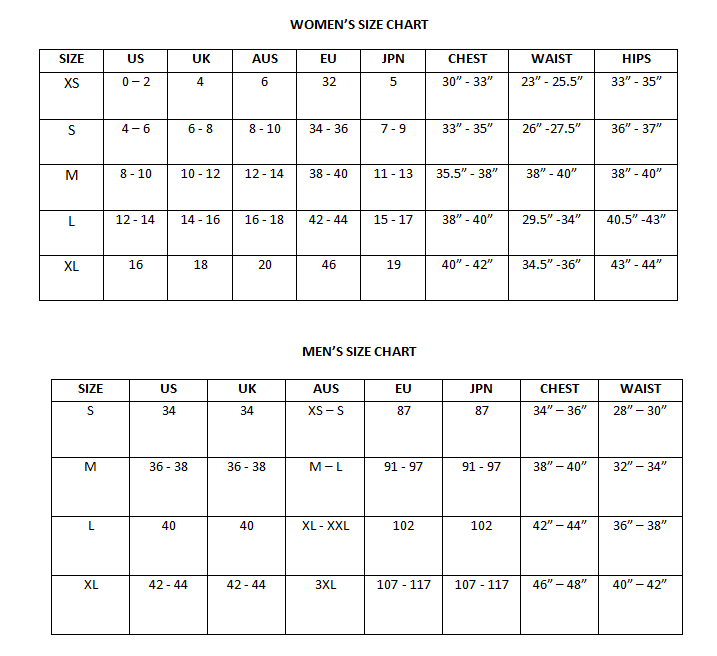 Asian size is 1 or 2 size smaller than US/EU size, please check the size detail before you purchasing the product. 2.About color the picture shows the real items without any special processing. But the color and brightness may differ a little due to different computer monitors or other factors.